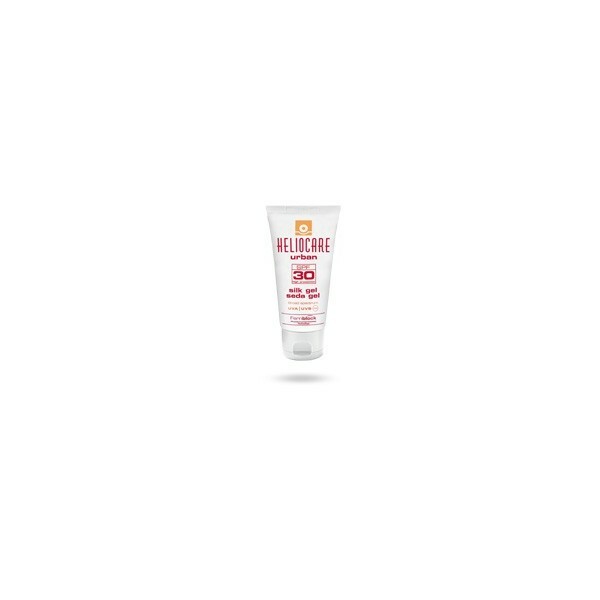 Silk Gel SPF30 Heliocare Silk Gel 50ml. Natural fotoinmunoprotector daily with extreme protection against UV (A + B). 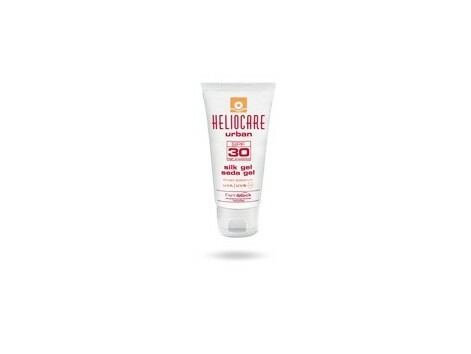 Heliocare silk gel daily high immunoprotection compatible with any cosmetic treatment, prevents the appearance of stains caused by the sun and skin aging. First high cosmetic dermatological photoprotective dream journal against photoaging of all skin types. Heliocare is the first line of natural solar photoresist based on the innovative combination of physical and chemical filters generation with fitobiológicas molecules (Fernblock ®, green tea) that provide novel levels of protection against sun damage by producing an immune, antioxidant and anti-aging protection . Gel easy extensibility, water resistant. Its excellent cosmeticidad easily absorbed without leaving unsightly white marks. No comedogenic and perfect tolerance. Indications: prevention of cutaneous photoaging, skin types I, II and III. Remarks: external use. Avoid contact with eyes and mucous membranes. Keep out of reach of children. How to use: apply evenly on the skin before each sun exposure. Reapply frequently after prolonged sun exposure.